What Skills Will You Need in This Age of Connectivity? You couldn’t move for articles referring to smart tech, IoT (Internet of Things) and connectivity in 2016 but, as we wrote about last year, there is no such thing as a job in IoT. As the age of connectivity ramps up, we look at each of the stages of transformation and the many skills and roles required to make that happen. There is big change on the horizon and through the work of innovators like Transport Systems Catapult, connectivity will soon improve our cities and lives in every possible way. Everything will be affected – from transport and safety to living, education and health. 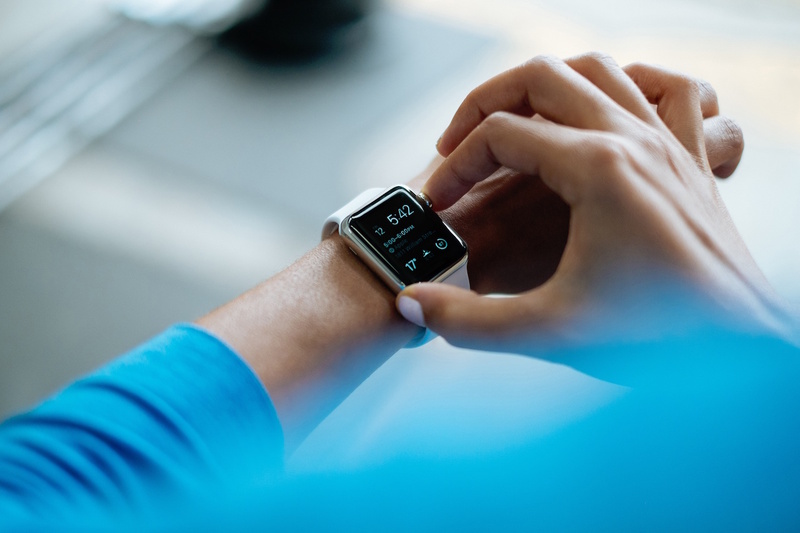 From cars to wearables, companies will be looking to employ people with the talent to design and deploy the hardware (systems, dashboards and devices) that can run the apps. Connectivity is critical. Everything needs to talk to each other. Experts in Cloud app management and integration will be in high demand as smart tech ramps up over the next few years. App and software usability is equally important. Innovators are actively looking for contractors, employees and partners to create cool, user-friendly apps and content to keep the tech relevant and current. Because there are so many unknowns in this new area of smart technology, companies simply don’t have all the knowledge in-house. The IoT development journey is complex and, as operating systems continue to evolve, this won’t become any easier. As the government urges and supports think tanks to create future-cities, the race is on to find and develop the UK’s top tech talent to drive it forward. If you’re looking for a future career in this exciting field, you need to understand what’s involved before you approach the companies involved. Read more about working in smart tech or contact us to explore current opportunities.